Situated adjacent to Prabalgarh Fort on the Mumbai Pune express, Kalavantin durg is fairly a picturesque area to check out. 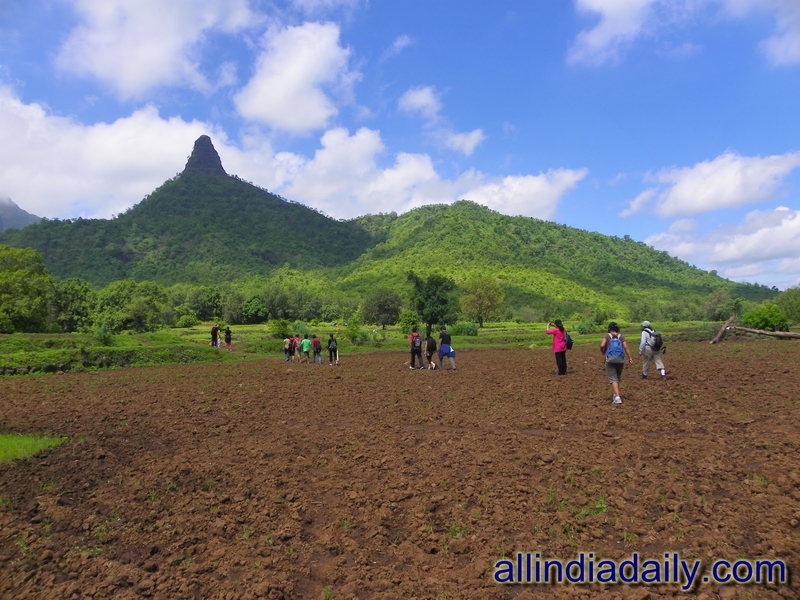 It is located close to Panvel and it is a must place to visit for trekkers. 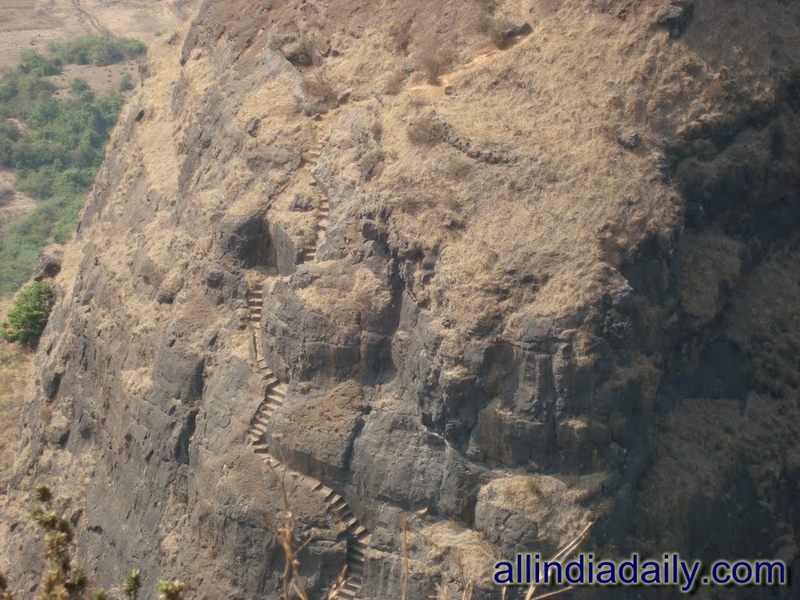 * Things you can do - Kalavantin durg is a highly recommended place for trekkers. 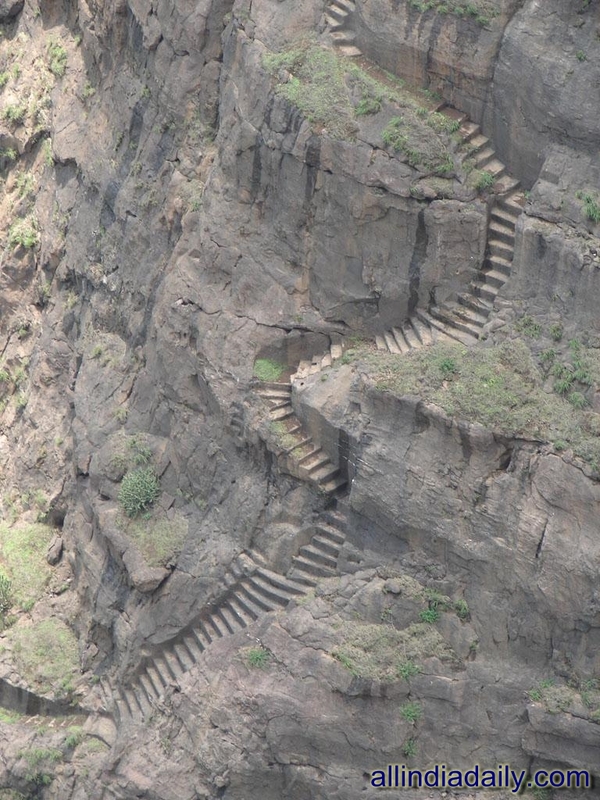 Here you get to climb rock-cut steps through a steep slope. 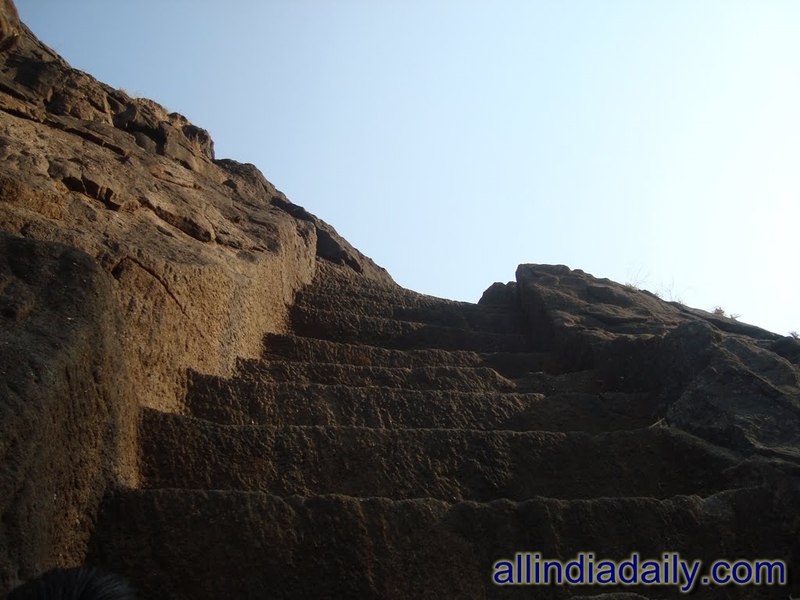 It is regarded as a medium difficulty trek although becomes highly tough during the rainy time. * Ideal months to go in - October to May is the most recommended time. 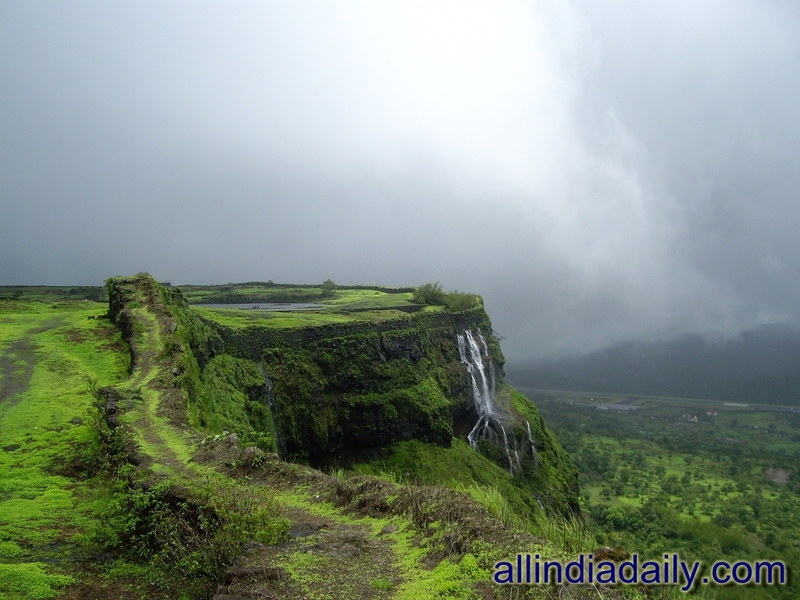 You need to stay away from trekking in monsoons as the steps get very slippery. 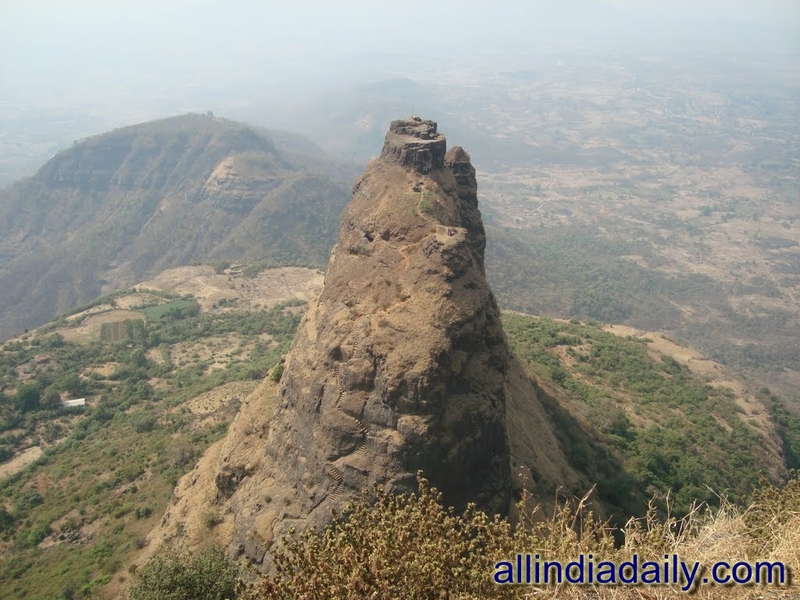 * Adjoining attractions - If, you aren't enthusiastic about trekking up to the summit, Kalavantin durg can still be intriguing for you. At the Prabalgad base town, you will enjoy the country beauty of the village, farms and come close to nature while taking a trawl in jungle trails around the village. Other nearby sights include Prabal Fort, Louisa Point and so Pisanarth Temple. 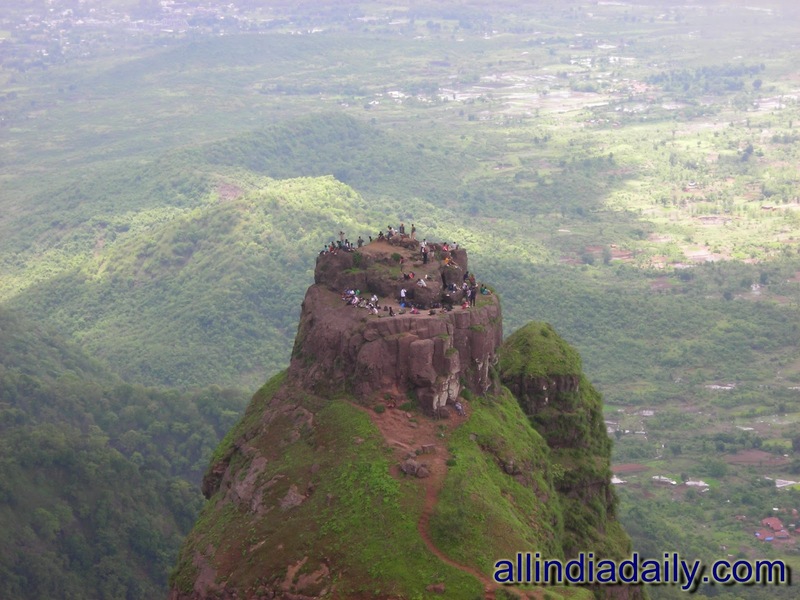 Kalavantin Durg is located on a hilltop at a height of 2300 ft. 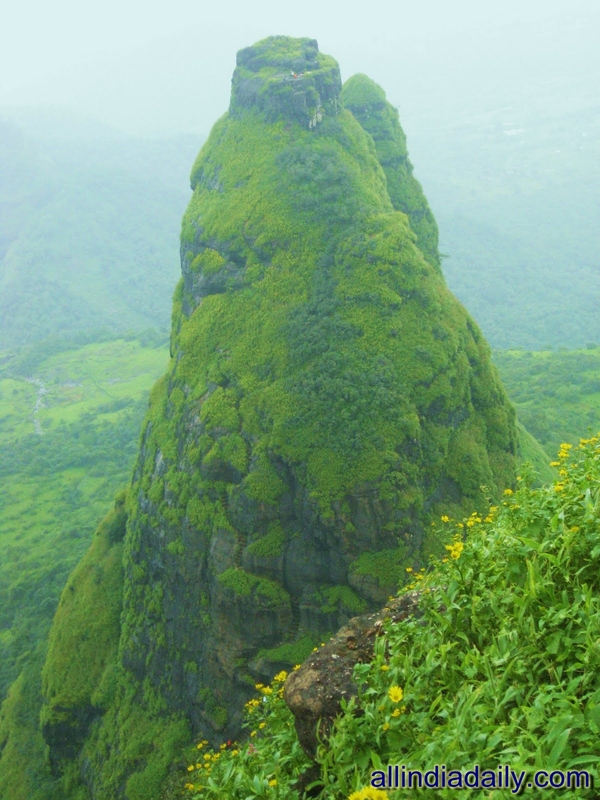 The fort is adjacent to Prabalgad Fort and can be reached by deviating through Shedung from Mumbai-Pune Express Highway. 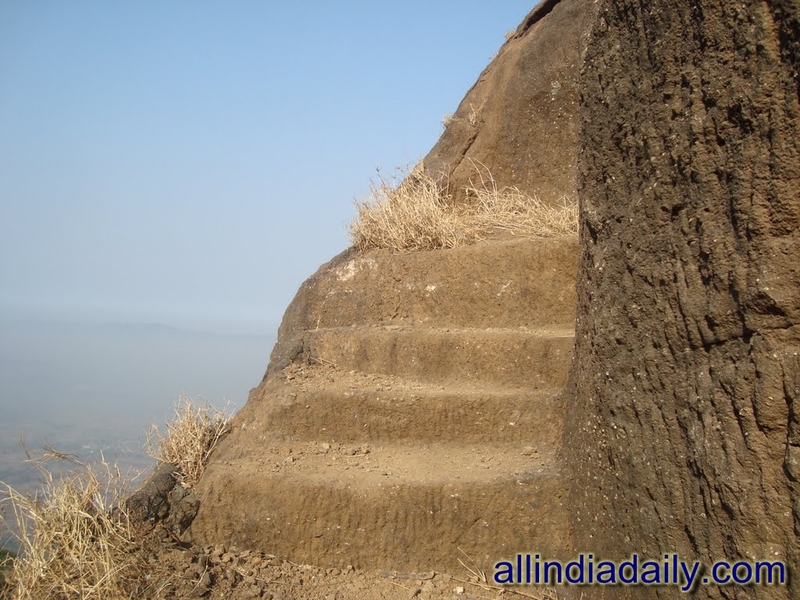 Reaching the fort presents the toughest trekking challenge in Maharashtra. The trek which begins from base village of Shedung, takes about 3 hours and requires trekkers to climb rock-cut stairs through a steep slope. 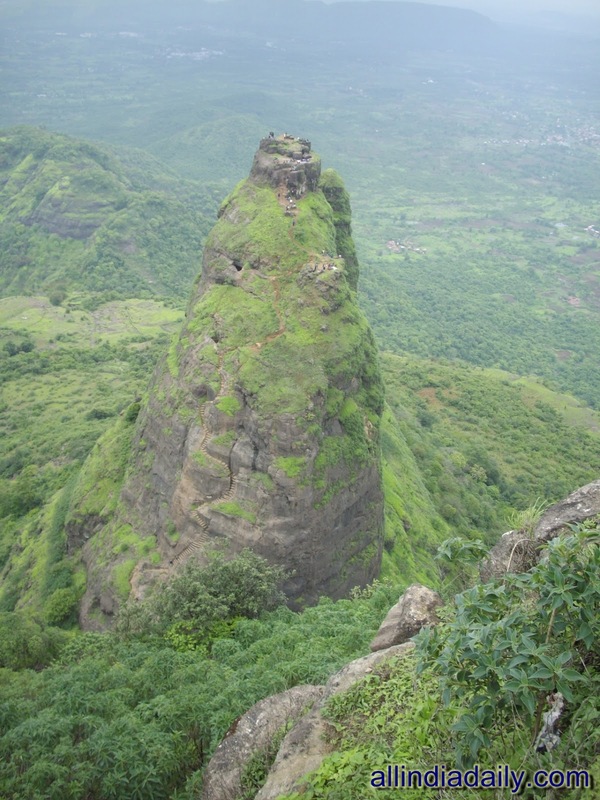 Reaching Kalavantin Durg is relatively a tough affair and is recommended for experienced trekkers. A number of instructions must be followed during the trek to ensure maximal safety. · Spare pair of cloths. · Personal medical kit (personal medicines prescribed by family Dr.). · Carry one time meal for the trek. · Please do not carry gold ornaments or any other valuables. · Please do not carry handbags or zolas for the trek. · Camera, Binocular is allowed at your own risk. · For safety please follow the expert’s/ Instructors advice on trek.